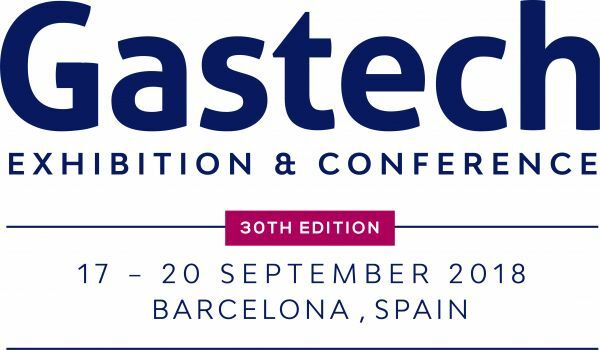 SGMF will be present this September at Gastech in Barcelona with a stand in the exhibition hall (stand B162). SGMF’s member organisations attending the event are welcome to use our stand as a base, where an area will be reserved for members’ meetings. This is just another way for SGMF to thank you, to our members for the support, and in order to help them to create new contacts, and new opportunities. Please contact us before the end of August to book your meeting space. We Sea Change do you?